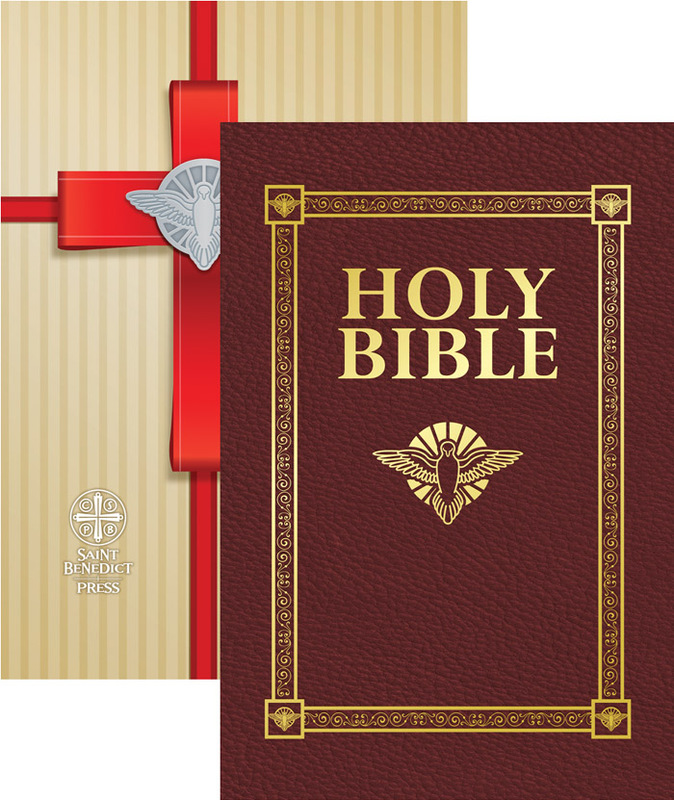 This hardbound, gold-embossed Douay-Rheims Bible features stories on the lives of young Saints, explanations of the Gifts of the Holy Spirit, and well-known prayers written in English and Latin. This elegant edition also contains answers to teens top questions about Catholic moral teaching. The treasures discovered in this keepsake box will multiply the Graces received in the Sacrament of Confirmation. Douay Rheims - First Communion Bible - White. 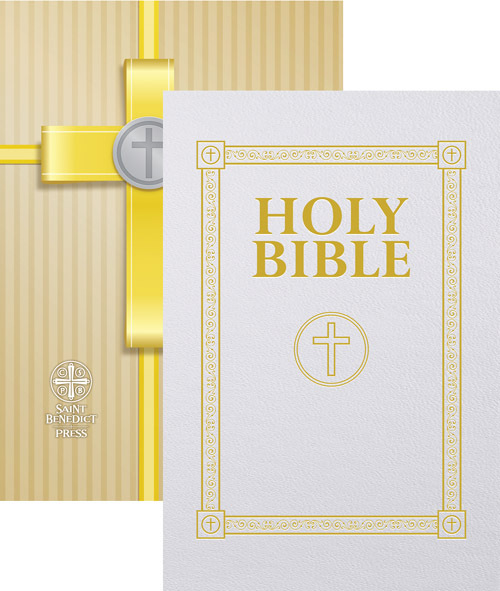 This hardbound, gold-embossed Douay-Rheims Bible contains pages of colorful images, child-friendly stories on the lives of young Saints, daily Catholic prayers, including how to pray the Rosary, and explanations of the Seven Sacraments. This elegant edition also contains an explanation of the Mass. The treasures discovered in this keepsake box will multiply the Graces received in the Sacrament of Holy Communion. 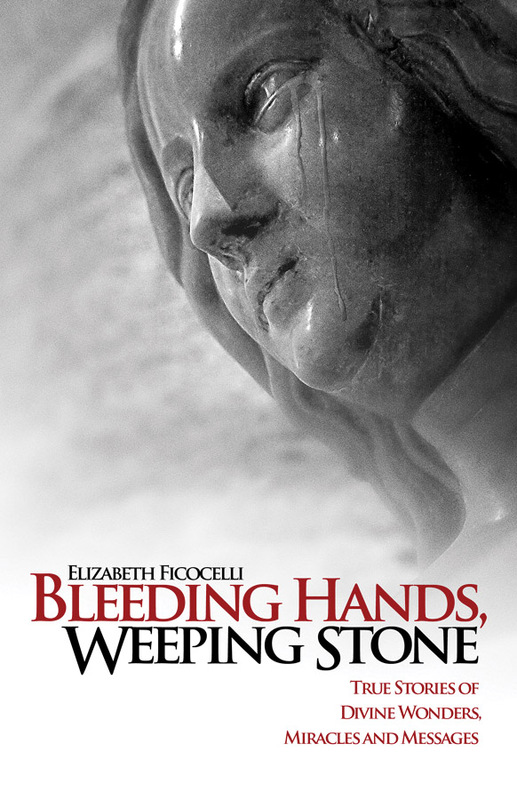 Bleeding Hands, Weeping Stone - True Stories of Divine Wonders, Miracles, and Messages.